LEEF products are 100% organic and non-GMO. Everything is hand harvested and made in the USA. THRIVAL CBD Formula, is unlike any other cannabis based wellness product on the market. 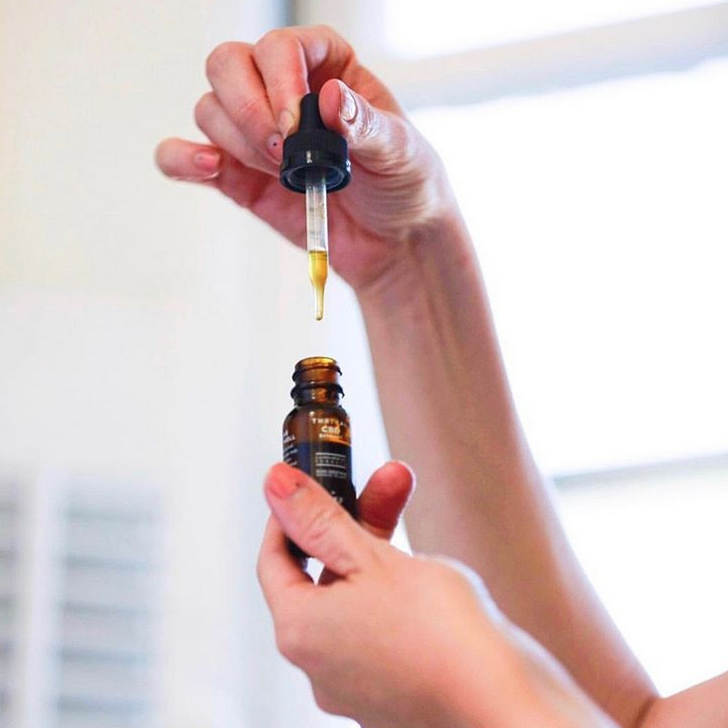 They use a whole plant cold pressed fermentation process, which yields the cleanest form of CBD extract possible. This means that LEEF CBD retains all of its nutrients and active compounds (remember that heat destroys nutrients!). Premium quality, lower dose for maximum benefit. Refined to preserve the integrity of the plant.